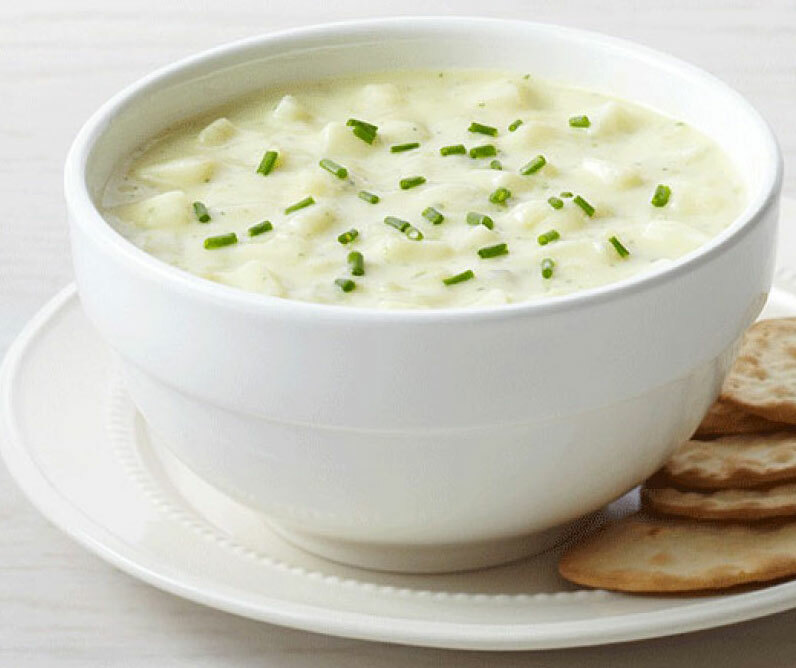 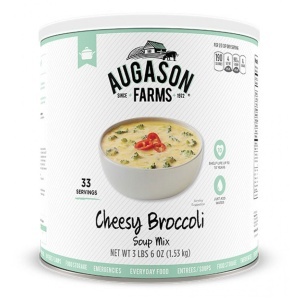 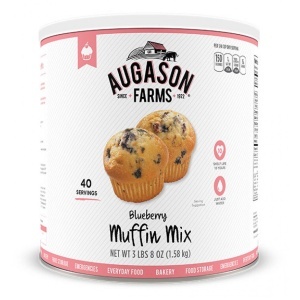 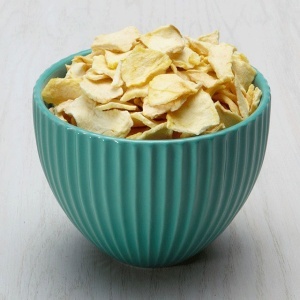 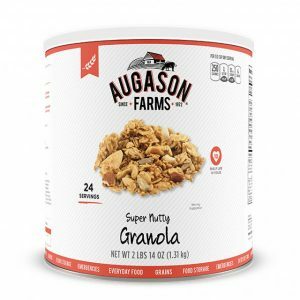 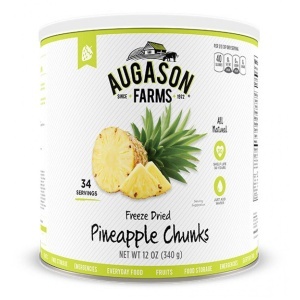 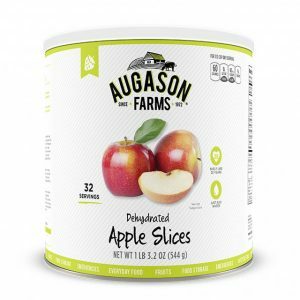 Augason Farms Creamy Potato Soup Mix is made from quality ingredients and full flavored broth. 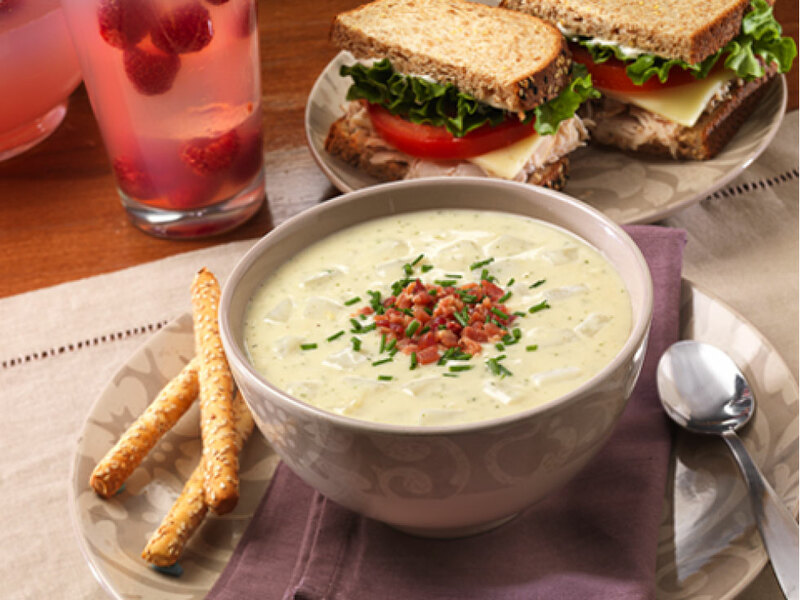 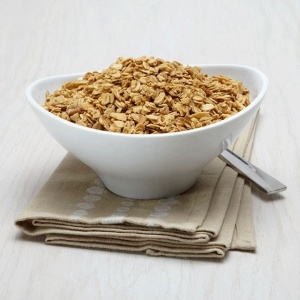 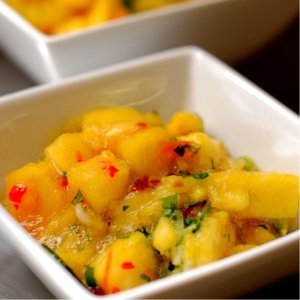 It’s definitely a palate pleaser and a quick, hearty meal anytime. 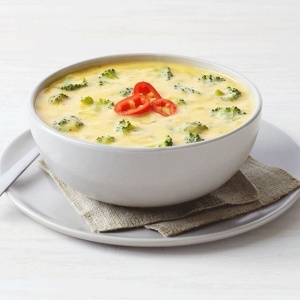 Nothing is as satisfying as a hot bowl of savory soup on a cold day. 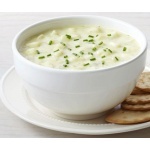 It can be easily personalized and will certainly become a family favorite.